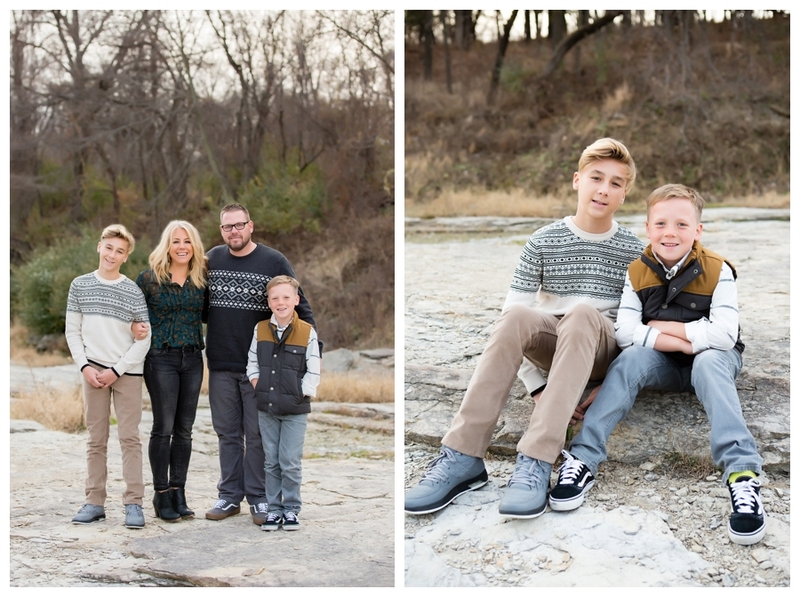 I just adore this family, and it's been so fun photographing them the last three years! 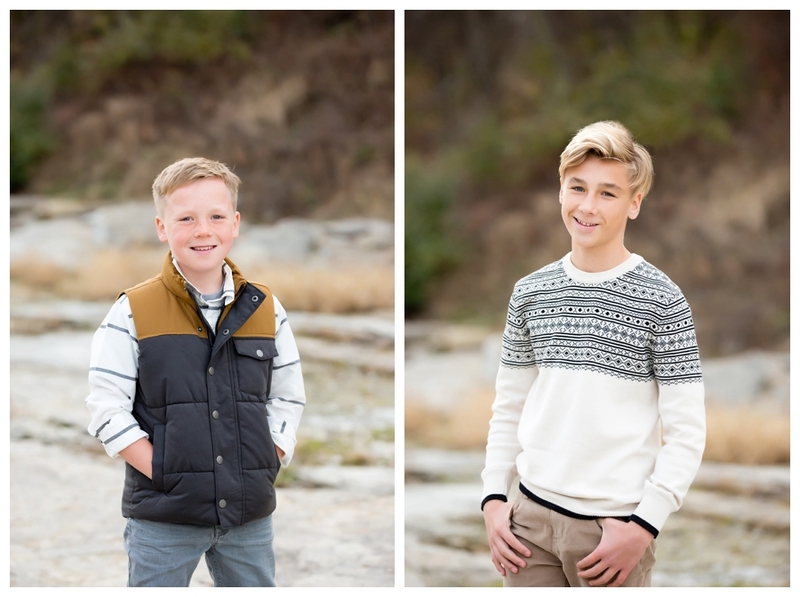 Jack and Finn are great kids, and it's been fun to watch them grow up! 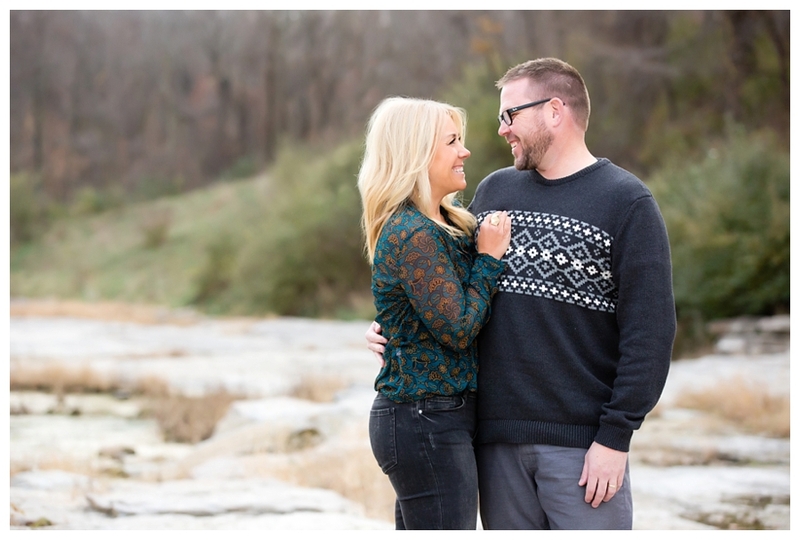 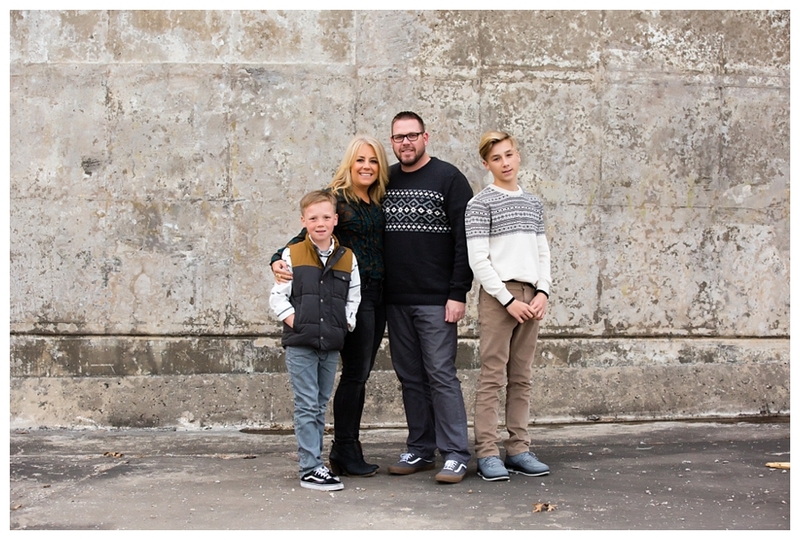 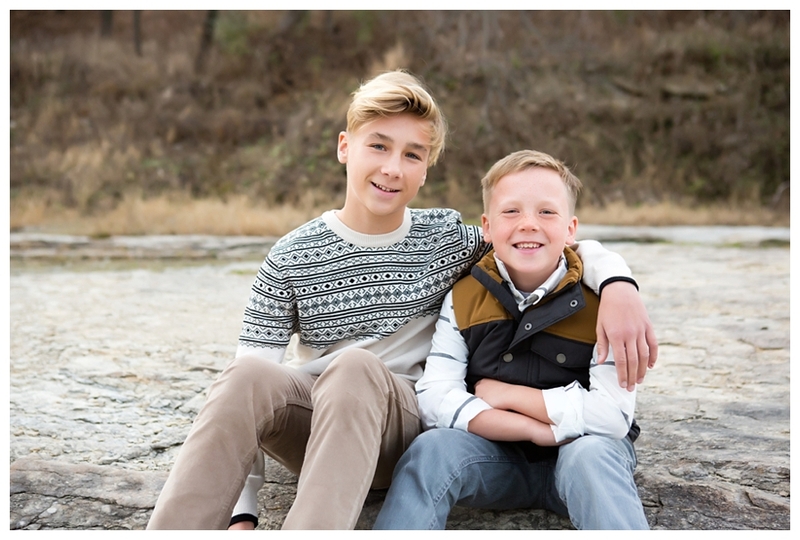 We did this quick mini session on a very chilly November day, but they were troopers and we got some nice shots for their holiday card!